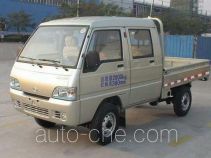 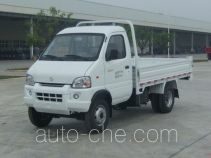 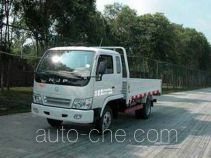 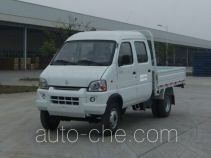 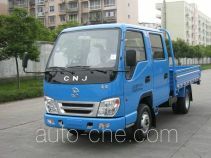 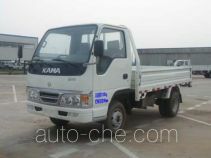 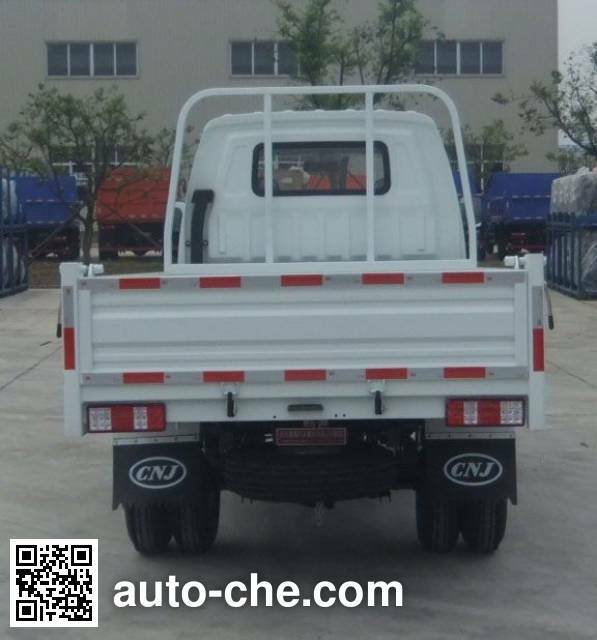 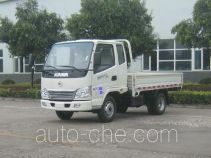 CNJ Nanjun low-speed vehicle NJP2810C (batch #270) is made in China by Sichuan Nanjun Automobile Group Co., Ltd. 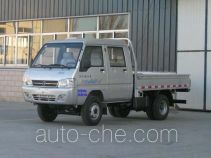 The company is located in Ziyang, in Sichuan Province, China. 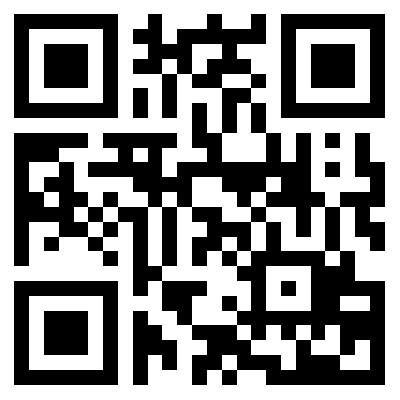 Manufacturer Sichuan Nanjun Automobile Group Co., Ltd.